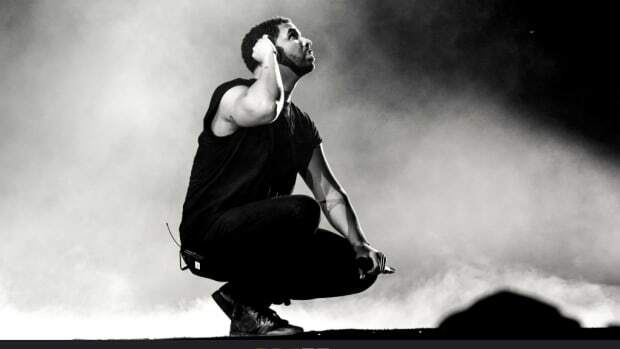 How Drake wears this defeat will determine how it affects him. Before Drake, Aubrey Graham was known as James “Jimmy” Brooks. From his debut in 2001 until his final appearance in 2008, Aubrey acted in 100 episodes of the popular teen drama Degrassi: The Next Generation. 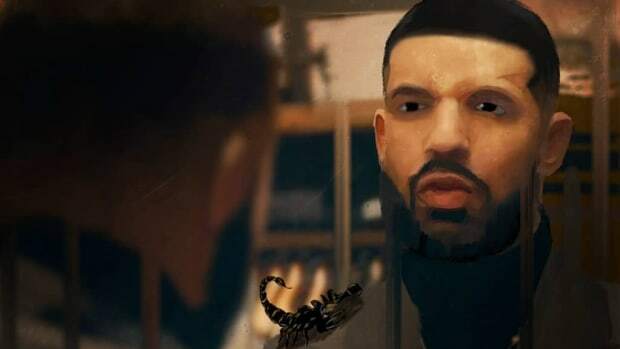 10 years later, Aubrey reprised his role as Jimmy in the Degrassi reunion-themed music video for his latest single, “I’m Upset.” As Jimmy, Drake went where no diss record could haunt him—the halls of Degrassi Community School. Instead of confronting the present, Drake sold the warmth of nostalgia, assisted by the ghosts of yesteryear. He wore a mask associated with a past untainted—before rap, before Pusha-T, before Adonis. 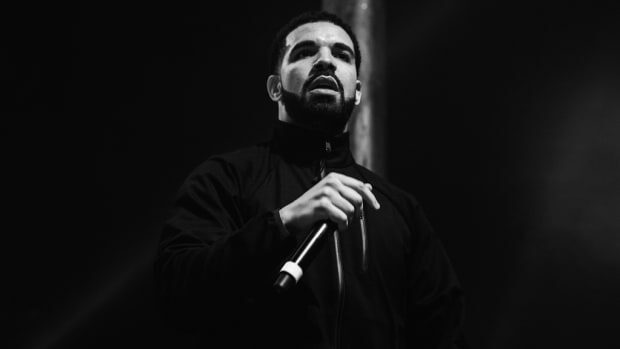 Drake reacted as a rapper would when he responded to Pusha’s “Infrared” with “Duppy Freestyle,” but the energy shifted once the back-and-forth turned into a surgical dissection of his character, disrespect toward family and friends, and an exposé containing a secret he wasn’t ready to reveal. On “Free Smoke,” the track that opens his 2017 project playlist More Life, Drake acknowledges the advice JAY-Z gave him many years ago—“I didn&apos;t listen to Hov on that old song when he told me to pay it no mind”—advice he ignored. Where Drake is currently standing isn&apos;t quite the same spot, but it&apos;s similar to Jay’s position after Nas unleashed “Ether.” Jay returned the heat with the scorching diss record “Supa Ugly,” but was encouraged by his mother to apologize on the radio for bringing up Carmen Bryan, the mother of Nas’ daughter, Destiny. Gloria Carter was to the Nas vs. Jay beef, what J. Prince has been to Pusha-T vs. Drake. In August 2012, radio veteran Angie Martinez reflected on her interview with Jay; she remembers Hov in a state that could only be described as “broken down.” She noted that his sunken spirit didn’t change until after he rebounded following a vacation, with the embarrassment of the battle behind him. Beef is often more psychological than it is physical, affecting public perception while dealing blows to an artist’s mental state. 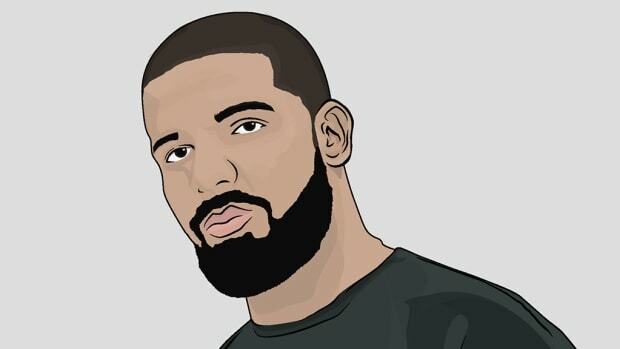 As a pop star, Drake is too big to be beheaded, but the man who hoisted himself as an invincible rap star has been publicly wounded and exposed during the biggest year of his career. This hurts the discourse surrounding him, creating a wound deeper than the one Meek created when he tweeted about Drake’s alleged ghostwriter. Drake cares about legacy. He cares about every accolade and trophy, and losing this battle is a blemish he has avoided his entire career. His record isn&apos;t spotless, but this is the first loss where the world watched as a challenger bested him in an arena he normally conquered. Say what you will about Drake’s credibility as a rapper, but all the pop hits and plaques haven’t changed the pride he takes in being a participant of the culture. When he posted to Instagram a photo of DJ Premier, it wasn’t for the pop fans; it was a message to hip-hop. That’s why a song like “Lose You” is interesting. 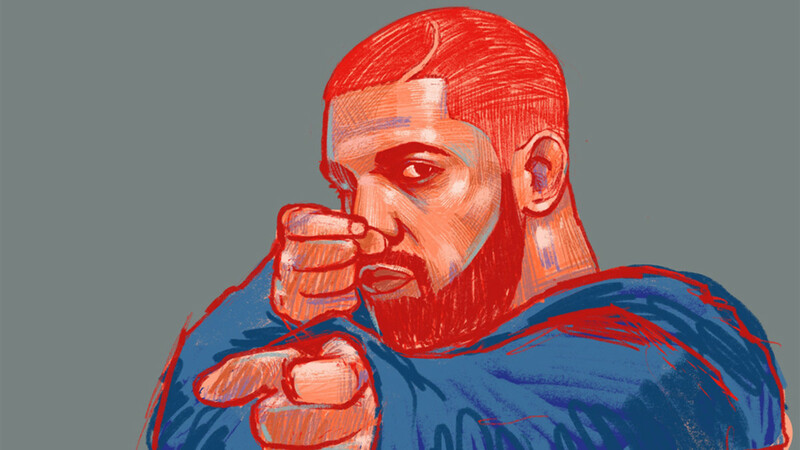 The height of Drake&apos;s success hasn’t made him jaded; he’s aware of the conversations around him and has actively attempted to win back the public. Strategically, the entire rollout for Scorpion has been built around goodwill and connections. Drake gave away nearly a million dollars in the video for “God’s Plan,” he championed women of all creeds and colors through the video for “Nice For What,” and he used “I’m Upset” to bring back almost the entire cast of Degrassi: The Next Generation. God, women, and nostalgia are the father, son, and Holy Ghost of public spirit. Drake was aiming to become a champion of the people, and Pusha took his clean image and reconfigured the wholesome hitmaker into someone conniving and Janus-faced. He was unmasked like a Scooby-Doo villain before completing his master plan. We’ll look back on the “The Story of Adidon” as a turning point in Drake’s career, when the golden boy ceased to be golden. Or, maybe we won’t. The combination of “Ether” and having to apologize on the radio didn’t lay JAY-Z to rest. Hov went on to release two more successful albums, retired, and returned bigger than ever without being haunted by the scars of war. This is similar to Drake after If You&apos;re Reading This It&apos;s Too Late—hip-hop never forgot about the allegations, but he wasn’t devoured in the aftermath. 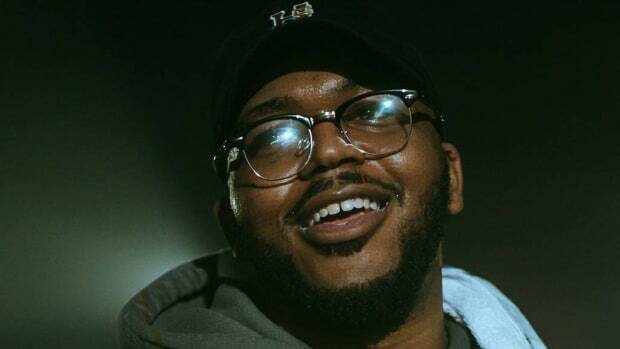 Quentin Miller didn’t end him; the Atlanta-born rapper became a friendly ghost, not the kind you call to have exorcised. Meek is currently living his best life; he&apos;s no longer attached to “Back to Back” or his beef with Drake, but he had to travel through hell to reach this haven. He didn’t belong in prison, but sitting in a cell is where he became an artist to support again, a good Samaritan who deserved the support of the people. How Drake wears this defeat will determine how it affects him. The album puts him back in the public eye; the tour to come will have him amongst the people. There’s no chance to stay hidden in one of his ivory towers. The next mask he dons could potentially unravel all that he has built throughout the last decade. Drake doesn’t want to be Ja Rule or Nelly—he wants to be Jay, and this puts him at an interesting crossroads. Do you use Pusha-T’s diss to release an honest album, walking us through every secret untold, or do you continue the facade that you aren’t damaged by a miscalculated decision? Trying to re-engage with Pusha-T and Kanye would also be the tactic of a sore loser; you can’t suddenly decide to fire off a nuke after J. Prince spent two straight weeks talking about pigpens. There are right and wrong ways to hold an L, but Drake cannot become a walking corpse that wears the smell of his defeat like Abercrombie & Fitch cologne. So it looks like this card has a skeleton on a horse, and a dead man on the ground -- but it&apos;s really not as bad as it looks. Symbolizing release and rebirth, the Death card is about transformation and reminds us that you must be willing to let go of the past in order to embrace new opportunities. JAY-Z had to be caught dodging punches from his sister-in-law in an elevator and broadcast as a cheater by his wife before he made an album (4:44) centered on peeling back the mystique of his character. Gone were the Tom Ford boasts and Basquiat brags. By killing his ego, Shawn Carter stopped hiding behind JAY-Z. It was the best decision of his post-retirement career. 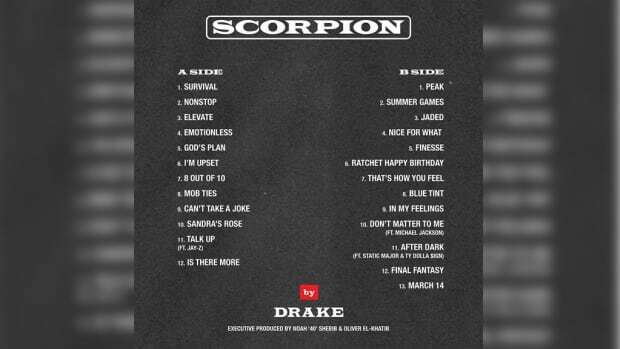 We’ve seen Drake "The Boy" and Drake the "Beast," but Scorpion marks his latest and most important iteration. Nothing will be the same after June 29. It might be time to allow Aubrey Graham to speak without the mask. 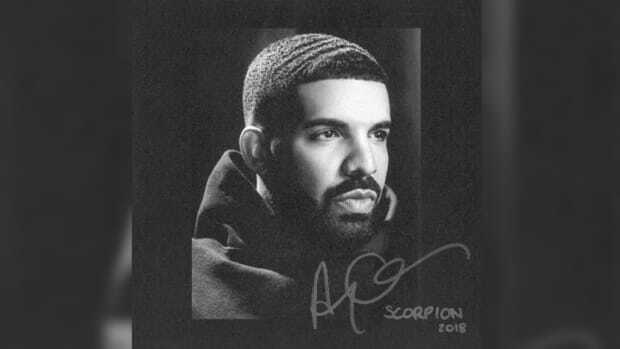 If not on Scorpion, the day will eventually come. We are watching, Aubrey. Who is it that you want the world to see?